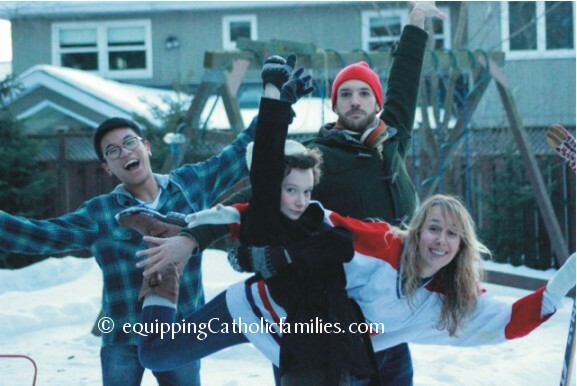 Feast Day Fun: Christ the King! 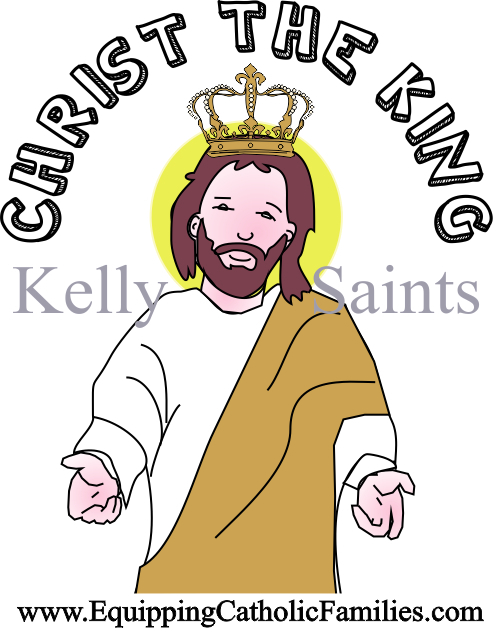 The LAST Sunday of the Liturgical Calendar…November 23 is the Feast Day of Christ the King! 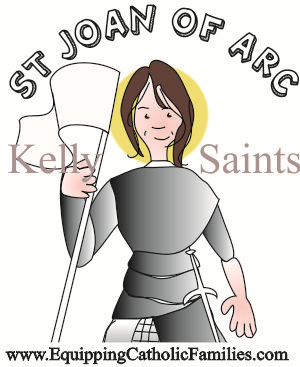 St Lawrence is the patron saint of cooks, comedians and fire prevention, no doubt reflecting his martyrdom. 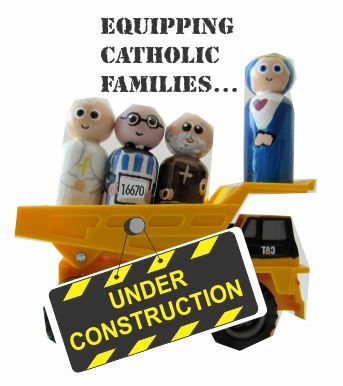 He was one of the seven deacons of Pope St Sixtus. He was condemned to a slow, cruel death, tied to a grill above a fire. 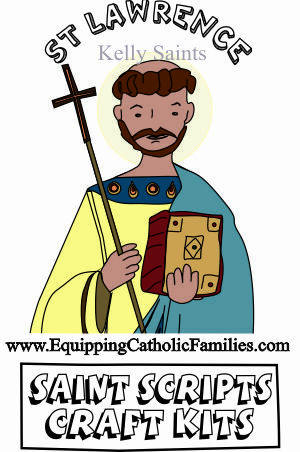 God gave St Lawrence strength and courage and even a sense of humor. As he burned to death, he said “Turn me over, I’m done on this side”. We are experiencing some technical difficulties. Please be patient with us. If you see any of the following screens or missing pictures, please hit ‘refresh’ and the page might return to normal. 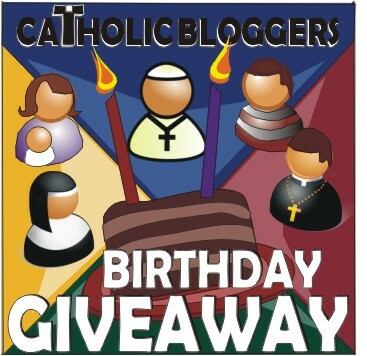 Catholic Bloggers Birthday Giveaway! over $300 in prizes! I have decided to combine Small Success Thursdays with 7 Quick Takes Friday. I really like BOTH communities of bloggers and enjoy taking part in both link-ups, but want to spare my subscribers from back-to-back, somewhat repetitive posts. Since we lost our all time hit count per post when we switched from Blogger to WordPress this year (install the Jetpack plugin if you’re switching to WordPress! 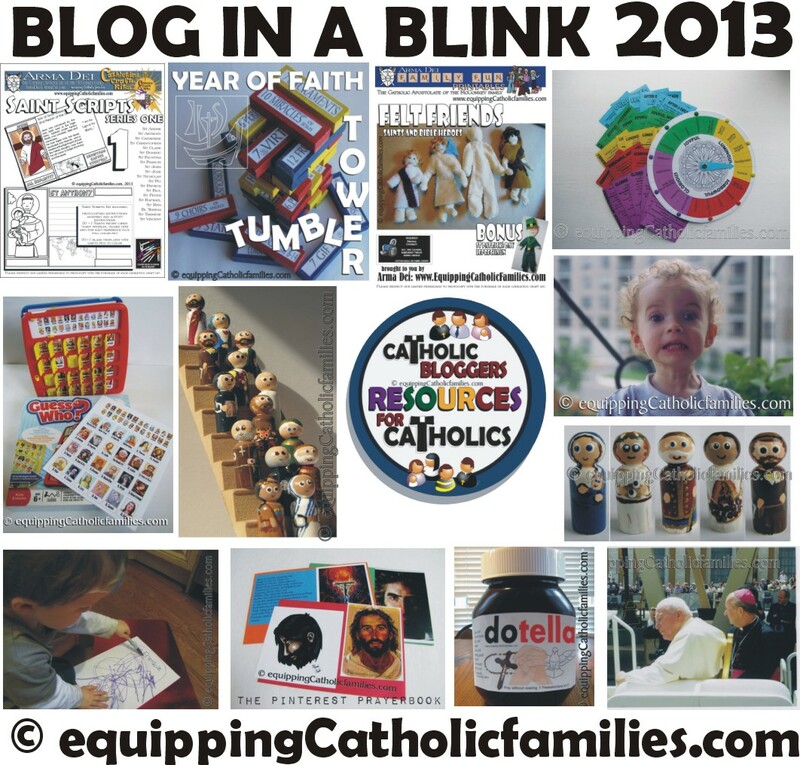 ), we have selected what we remember to be our 13 most popular blog posts of 2013. 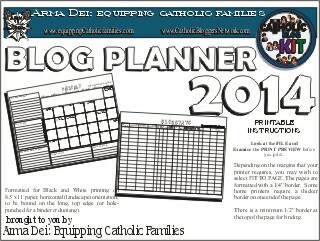 The NEW Catholic Blog Planner 2014! 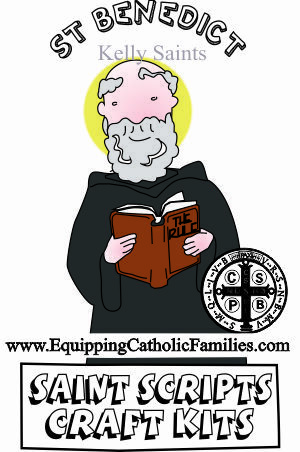 This 16 page FREE printable offers month-in-a-view blog planning with Catholic Feast Days, Monthly Devotions and space to record Top Referrers and Top Posts. It prints in black and white, to be bound at the top or hole-punched for a binder or duotang.